Album cover art by Shift Drinks. Courtesy of Wavy Cunningham and DJ Mercy. 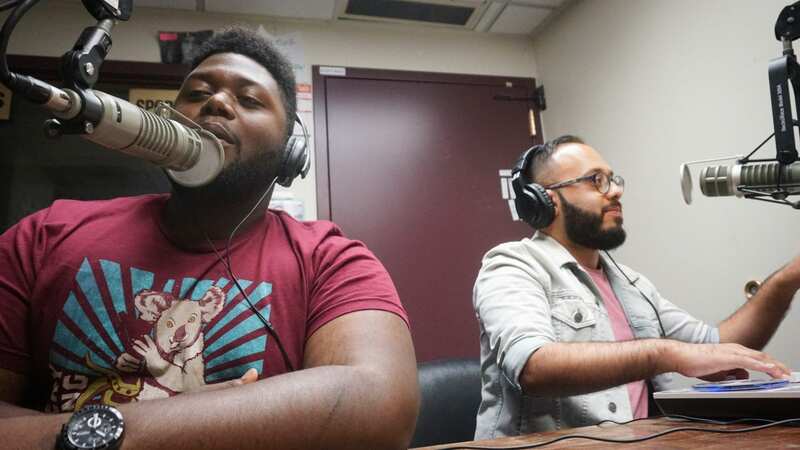 Wavy Cunningham and DJ Mercy, hip hop artists from Albany teamed up for their second effort, The Art of War, a ten-track album launched on December 28, 2018. Wavy wrote most of the lyrics in one sitting, matching them to hooks and audio samples he had on deck; DJ Mercy composed the instrumentals and fused the beats together. The duo raised up a chilled out, yet confident, beach vibe to sit at the core of the album’s sound. 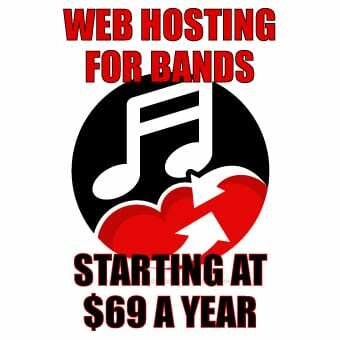 They included a lot of work in the percussion department – a welcomed and elemental foundation, since Mercy plays drums by trade. The beats and samples weave together with stitches by Wavy’s urgent vocal style. The opening track, “Ain’t About Me,” claims, no collusion, but the chemistry between the two is too reactive. It can’t be true. “Lose Control” has modern, robotically tuned vocals, similar to Atlanta artists Future and Migos. At the same time, the title track and “4 The Gang,” follow old school hip-hop traditions, featuring bouncy drums and turntable scratch tricks. “The Right Drugs,” reminisces on a romantic relationship, lost and highlights the album with its atmosphere and narrative. The Art of War is solid, short, and sweet. It runs experiments on its genre without going overboard. However, the mix and master deserve re-evaluation. Lyrical and instrumental subtleties get lost in limited production. Though the politics of how a project should sound are generally opinion based, one thing is for sure: the core writing and composition is an effort that will leave the listener with a smiling new impression. 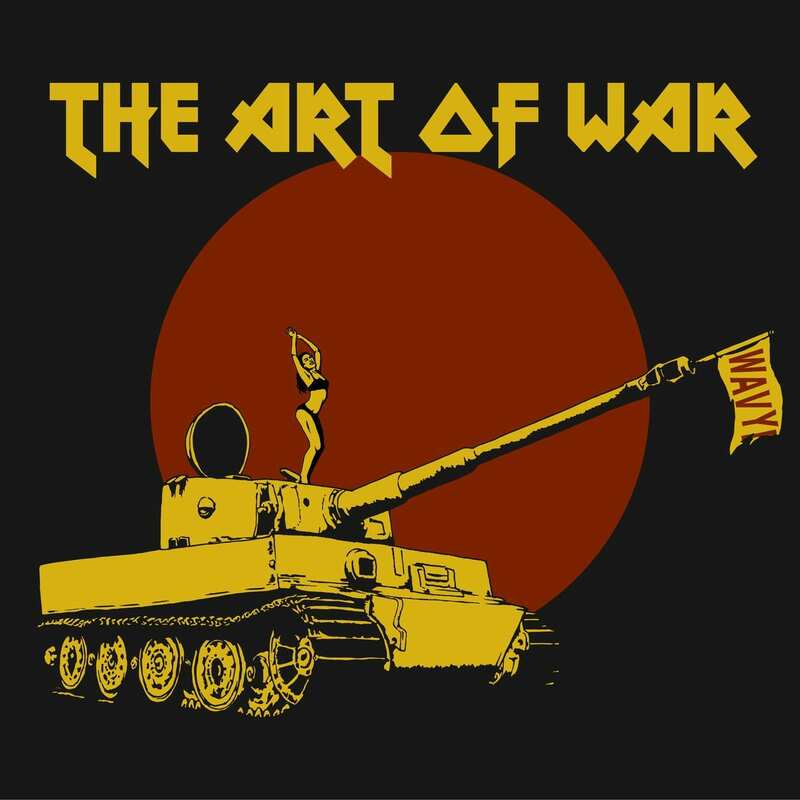 The Art of War is available on major streaming platforms.